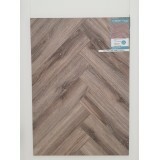 3-4 Week Lead Time HARO Parquet 4000 Plank 1-Strip Oak Sauvage Brushed 4V Haro Parquet Lo..
HARO Parquet 4000 Plank 1-Strip Oak Sauvage Light White 2V Permadur Varn. 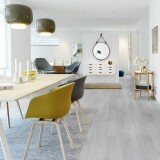 Haro Parquet 4000 Serie..
3-4 Week Lead Time HARO Parquet 4000 Plank 1-Strip Oak Tobacco Grey 4V Retro Naturalin Haro Pa..
HARO Parquet 4000 Plank 1-Strip Smoked Oak Sauvage brushed. 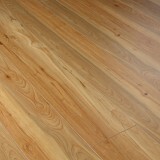 Haro Parquet 4000 Series is a 1 .. 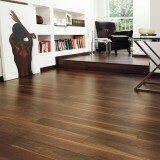 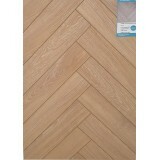 This stunning Desert Oak is a new, laminate click Herringbone collection is an alternative to our cu.. 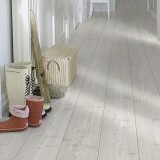 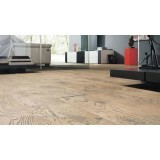 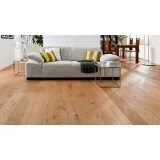 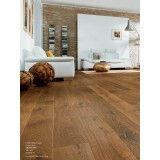 This stunning Robust Oak is a new, laminate click Herringbone collection is an alternative to our cu.. 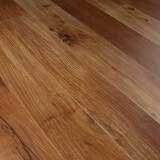 This stunning Volcaninc Oak is a new, laminate click Herringbone collection is an alternative t..
10MM Kaindl Hickory Piano Lacquered Laminate 30yr warranty P80070 HG (Amazing High Gloss Finish..
INDIAN APPLE H10064 HG SOFT TOUCH HIGH GLOSS PAINO LACQUER 30YR WARRANTY 10MM NARROW PLANK ..
Kaindl 37658 8.0MM AH WALNUT CLASSIC TOUCH 8MM 30YR WARRANTY. 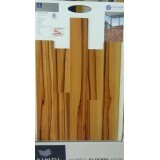 This walnut laminate flo..
Kaindl 37387 AV Pine (White) Classic Touch 7.0mm 15yr Warranty Gr..
KAINDL Oiled oak 8mm Laminate Flooring 37871 8MM 4 Sided V Groove 30 yr Warranty&nbs..
Kaindl 37290 PECAN CLASSIC TOUCH 7MM 15YR WARRANTY. 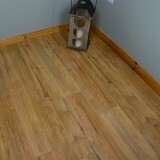 Pecan laminate flooring that'.. 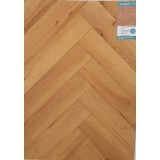 Mansion House Deluxe American Maple 56853 Mansion House Deluxe American Maple 10mm is AC3 Ra.. 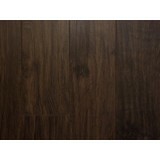 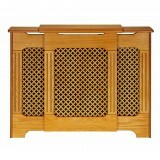 Mansion House Deluxe American Walnut 3410 Mansion House Deluxe American Walnut 10mm is AC3 Rated .. 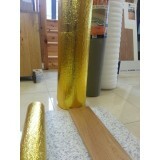 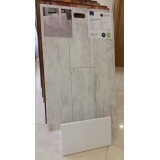 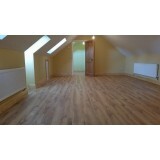 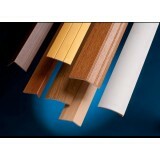 Mansion House Deluxe Burnt Oak 3397 Mansion House Deluxe Burnt Oak 10mm is AC3 Rated for wea..